Ronaldo has enjoyed a remarkable 12 months. He scored all four goals as Portugal beat Sweden in the World Cup play-offs, landed the 2013 Ballon d'Or and signed a record-breaking new five-year deal with Madrid. Cristiano Ronaldo has been named the world's richest footballer after topping the annual list of players' net worth compiled by football media company Goal.com, the company said in a statement. The Real Madrid forward held off Barcelona rival Lionel Messi in the Goal Rich List 2014 with an estimated wealth of 148 million euros (S$260 million). Ronaldo has enjoyed a remarkable 12 months in which his value to his club and country has never been more evident. He scored all four goals as Portugal beat Sweden in the World Cup play-offs, landed the 2013 Ballon d'Or and signed a record-breaking new five-year deal with Madrid, the statement said. Messi, who lost his Ballon d'Or crown to Ronaldo in January, came in second after inspiring Barcelona to the Spanish title and signing up for a range of lucrative endorsements. The list was collated by a team of analysts and took into account all streams of revenue for active footballers over the course of their careers, the company said. The data was compiled from public and reputable sources combined with the expertise of player agents, marketing experts and club sources. Ronaldo succeeds David Beckham, who led the way in the 2013 Goal Rich List but called time on his playing career in May 2013. Only current professionals are eligible, with earnings of more than 200 contenders assessed before Goal's experts finalised their selection. Wayne Rooney makes the top four on the list following Manchester United's decision to offer him the biggest contract in British football history, worth 365,000 euros a week. Thierry Henry of the New York Red Bulls came in at No. 10 with a net worth of 57 million euros. 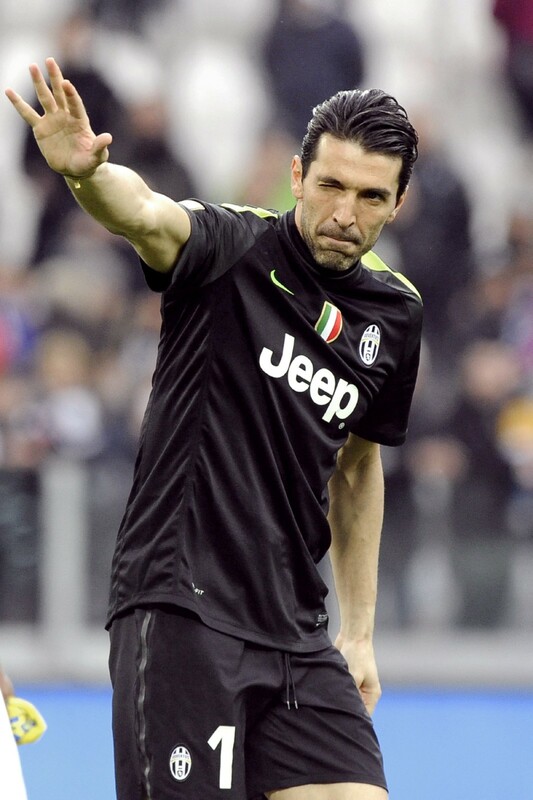 Juventus goalkeeper Gianluigi Buffon makes it to No. 9 with 63 million euros. At No. 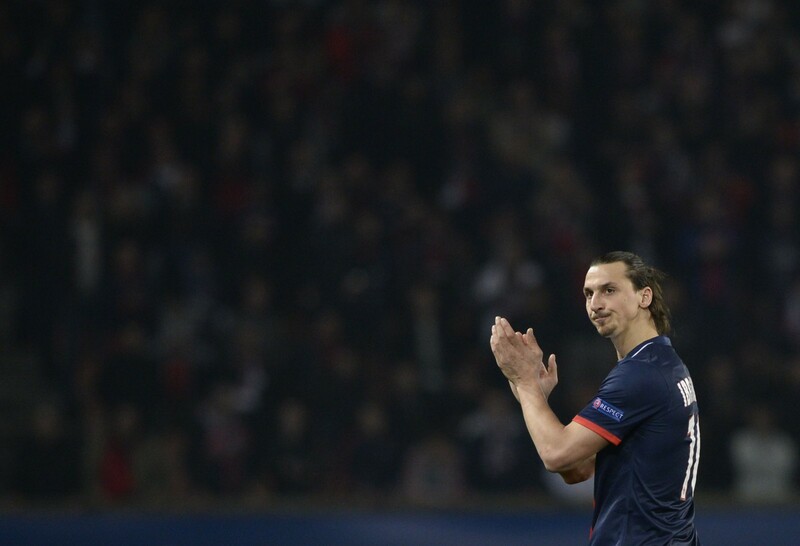 8 is Zlatan Ibrahimovic from Paris St-Germain with 69 million euros. Ronaldinho (left) takes the seventh spot with 78 million euros. With 80 million euros, Barcelona's Neymar and family sits on the sixth spot on the list. 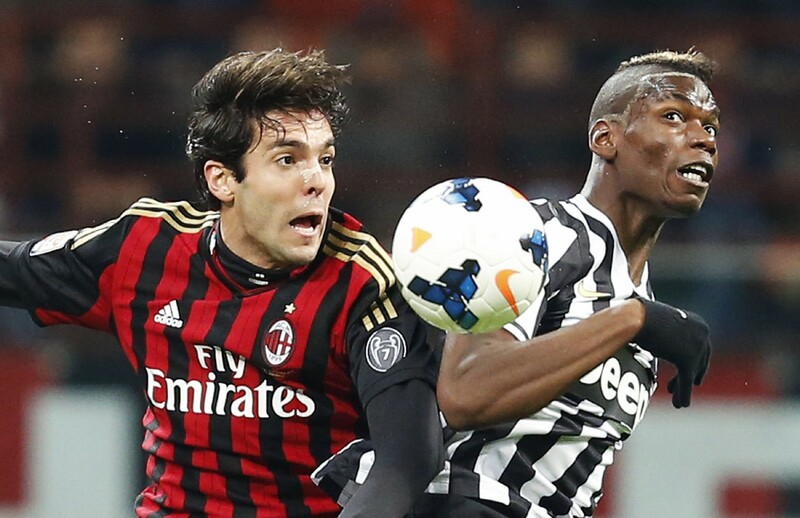 AC Milan's Kaka makes it to the fifth spot with 82 million euros. 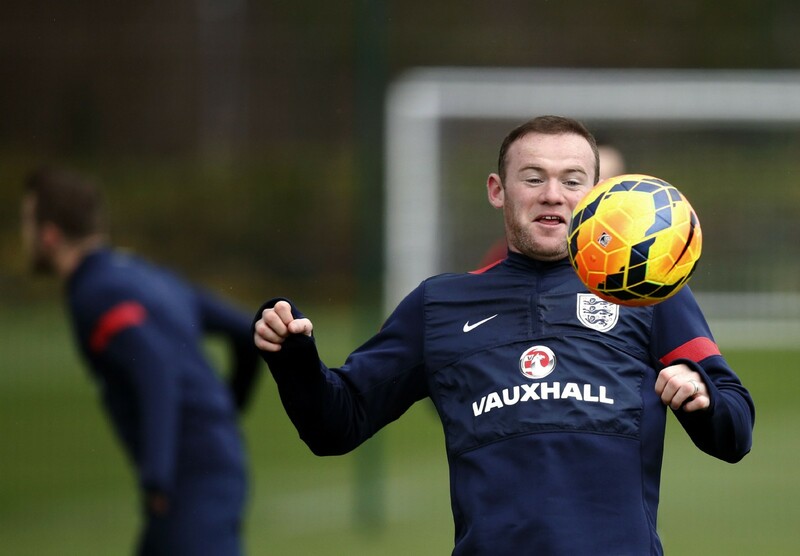 Wayne Rooney makes No. 4 on the list following Manchester United's decision to offer him the biggest contract in British football history, worth 365,000 euros a week. His net worth is about 84 million euros. Samuel Eto'o of Chelsea is third on the list with a net worth of about 85 million euros. Messi was signed for a range of lucrative endorsements. 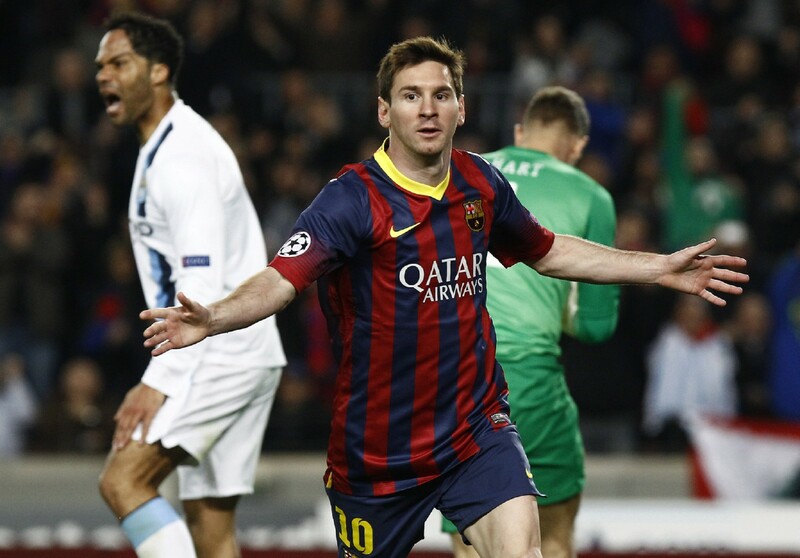 He takes the second spot on the list with an estimated wealth of 146 million euros. Ronaldo (left) has enjoyed a remarkable 12 months. He scored all four goals as Portugal beat Sweden in the World Cup play-offs, landed the 2013 Ballon d'Or and signed a record-breaking new five-year deal with Madrid. His estimated wealth is 148 million euros.